China's censorship battle is exporting the "Great Firewall"
Probably the world’s largest example of censorship is the internet in China. Through a large variety of legal and administrative regulations, the Chinese Government has imposed over 60 hard internet restrictions, banning thousands of websites and ruling the national internet with an iron fist. Now, China is trying to export its vision of a censored internet. 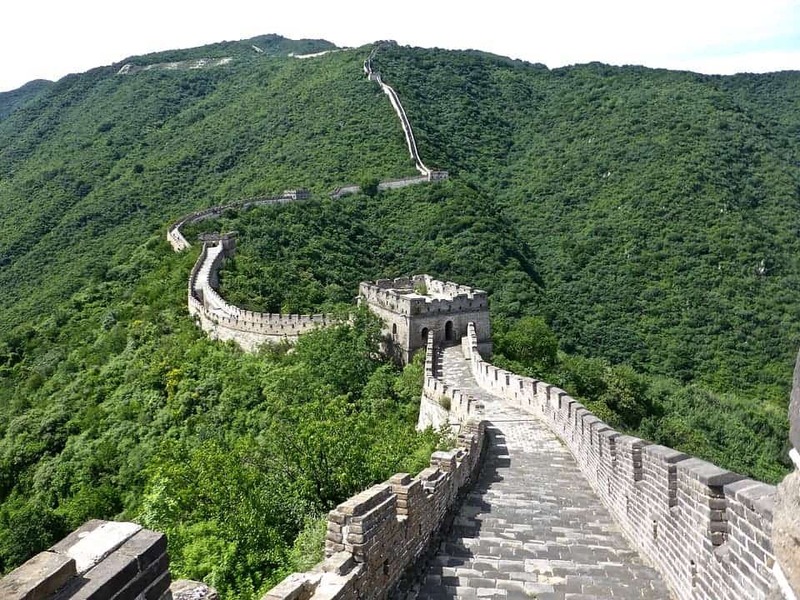 China’s new “Great Wall” is virtual, but even more impactful than its old one. His vision was shared by the vast majority of the world. To an extent, he was spot on: the internet spread like wildfire and in tandem with smartphones, gave mankind access to information unlike ever before in its history. Largely, censorship attempts have been ineffective. In part because policymakers didn’t quite understand how the internet works (and surprisingly, many still don’t), and in part because it’s just too easy to bypass the censorship. There’s one major exception though: China. China is by far the world’s largest censor, and according to a new report, they are starting to export this model across the world. The “Great Firewall of China” is no joke, and it’s growing more with each passing year. Topics considered sensitive by the Chinese government were the first to fall. It’s nigh impossible to find anything about the Tiananmen massacre, for instance, but that’s just one example. According to a Harvard study, there are at least 18,000 blocked websites in China — but the real number is almost certainly much higher. The Chinese-sponsored news agency, Xinhua, stated that censorship targets only “superstitious, pornographic, violence-related, gambling, and other harmful information.” However, the ban extends to websites like Gmail, Instagram, Facebook, Reuters, Wall Street Journal, The Guardian, NY Times and many, many more, clearly showcasing that the official explanation is nothing but a pretense. Social media and forums are also routinely censored, by automatic filters as well as teams who are manually monitoring them. China has recently intensified its assault on the free net by targeting the only widespread method successfully able to bypass censorship: VPNs. 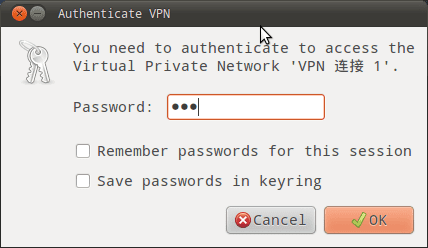 A VPN (virtual private network) essentially allows you to connect to a private network, enabling users to send and receive data as if their computing devices were directly connected to the private network. If you’re in China and you connect through a VPN in the UK, you can browse the internet as if you were in the UK. Basically, think of a VPN as a safe, private proxy network. Most Chinese are very familiar with VPNs, using them routinely to access social media or international news. Chinese authorities have been playing a game of cat and mouse with VPNs, cracking down on them occasionally, but more often they ignore them altogether. In recent years, however, China seems to have taken things to the next level, with many VPN providers reporting a massive increase in the amounts of blocks they receive. VPNs are a common occurrence in China. Now, the government is cracking down on them. In March 2018, China passed an aggressive law banning the use of VPNs not approved by the government. Naturally, government-approved VPNs pass through the same censorship and also allow the government to log their traffic or perhaps even grant backdoor access. China recently had all non-approved VPNs removed from app stores, making it more difficult to access them. For citizens using unauthorized VPNs, things were a bit of a gray area: they could be forced to remove their VPN, but they wouldn’t get into big trouble. However, that all changed in January 2019, when a Chinese citizen was fined $145 USD for using a VPN. The fine was given on the basis of a law which passed in 1997 but was never before enforced. It’s not clear if this was a scare tactic or if this will be the norm from now on, but one thing is clear: China is cracking down on the last beacon which allowed its citizens to access the free internet. This is bad news for China’s citizens, and the bad news could extend to the rest of us as well. A newly published report by the Freedom House — a US government-funded NGO — finds that internet freedom has decreased for the 8th consecutive year. More and more countries are embracing the Chinese authoritarian model, with worrying consequences for the entire world. “A cohort of countries is moving toward digital authoritarianism by embracing the Chinese model of extensive censorship and automated surveillance systems,” Freedom House said. The phenomenon is spreading, and we are seeing the effects all around us. It seems that the freedom of the internet, which we have taken for granted all this time, might be in jeopardy — and instead of being used to spread free information, might become a tool for censorship and manipulation. The Great Firewall of China has one goal: to allow the government to decide what its citizens can and can’t see. This gives authoritarian leaders immense control over the flow of information into China. If other like-minded countries are successful in imposing similar restrictions, then the free global exchange of information could cease to exist.